In case you own, manage or operate a business in the United Kingdom, you should comply with the fire safety law. 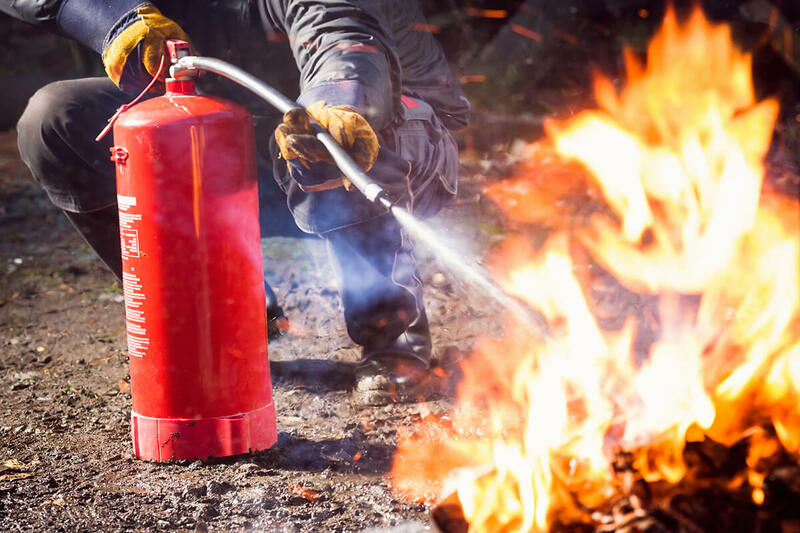 The Regulatory Reform (Fire Safety) Order 2005 or simply “Fire safety Order” is the prominent law that came into force on the 1st of October 2006 and applied across England and Wales. This law applies to all structures across England and Wales other than private homes. In fact, the owner, manager, or a responsible person (RP) appointed by the business should see that the premises reach the required fire safety standards and the employees are provided with adequate fire safety training. 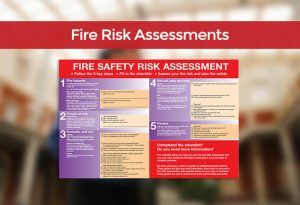 This article provides information on fire safety laws and fire risk assessments in the United Kingdom. Training required to support other people in meeting their specific fire safety duties such as keeping the RP or responsible person up to date with the latest information and trends in the industry. 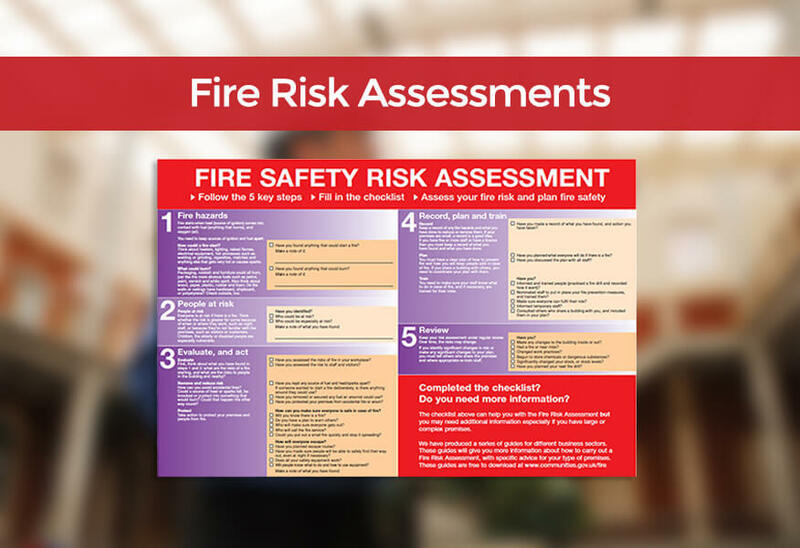 There are specific guidelines that one needs to follow when conducting a fire risk assessment. Here are some factors that you need to consider in this regard. The assessment should be reviewed on a regular basis. In fact, the original assessment should be reviewed every year, and a brand new assessment should be carried out every 5 years time. On the other hand, the assessment should be reviewed if the fabric of the building has been changed or the layout altered, the nature of occupants has considerably changed or the purpose of the building has been substantially altered. The finding of the assessment should be written down in case there are 5 or more employees in your organisation. The assessment should record the main findings and the actions to be taken. In fact, it is important to act on the recommendations of the assessment since it is what will keep your premises safe during an emergency fire. In case you own, manage or operate a business in the UK, should need to comply with the fire safety law of the country. The “Fire Safety Order of 2005” is the prominent law in this regard. The aforementioned article provides information on fire safety laws and fire risk assessments in the United Kingdom. 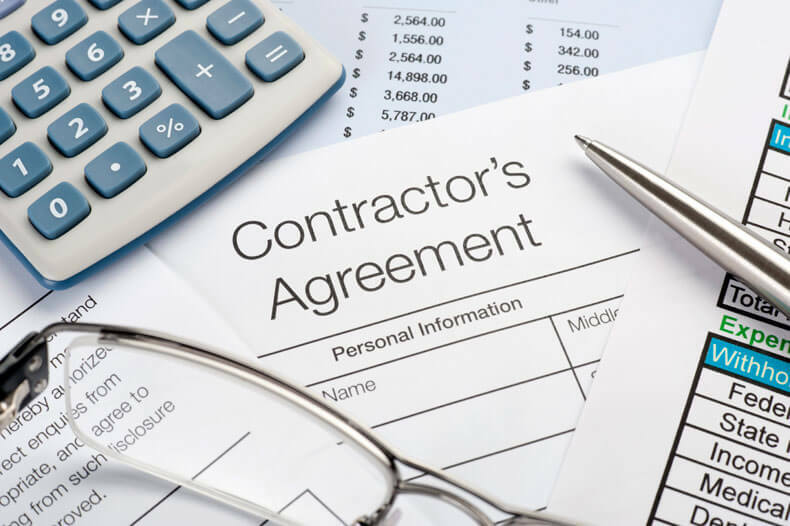 If you’re thinking of building property or having certain types of work done on your home or business, then you should know about general construction laws in the United Kingdom. This article will discuss when you need to get approval and when you don’t. 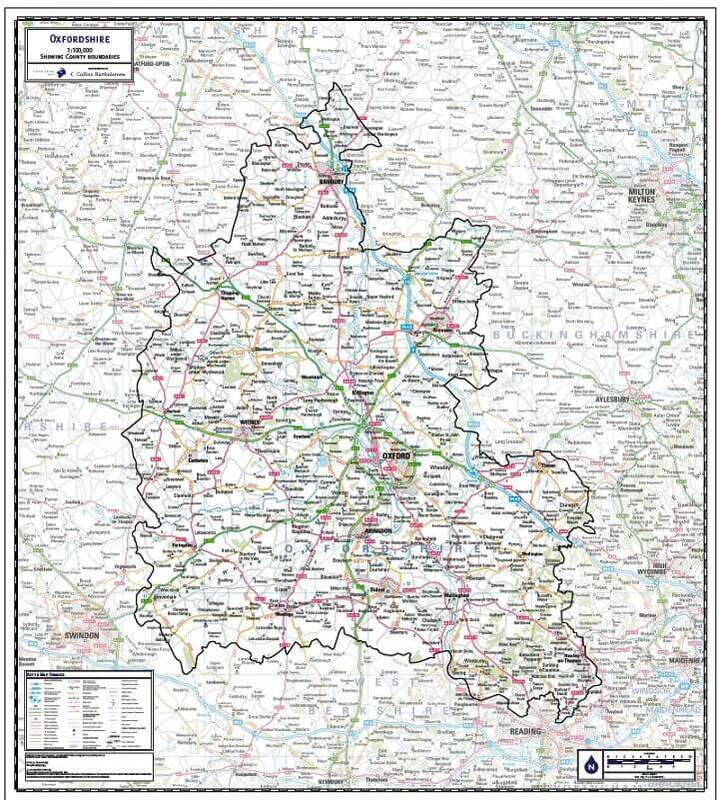 It’ll also discuss the competent person scheme and about telling local authorities about your planned work. Before you undertake any work on your building or start the building process, you might need approval. You either have to get approval or someone who is registered has to do it. Planning permission and building regulations are two different things, but the law may require you to get both. 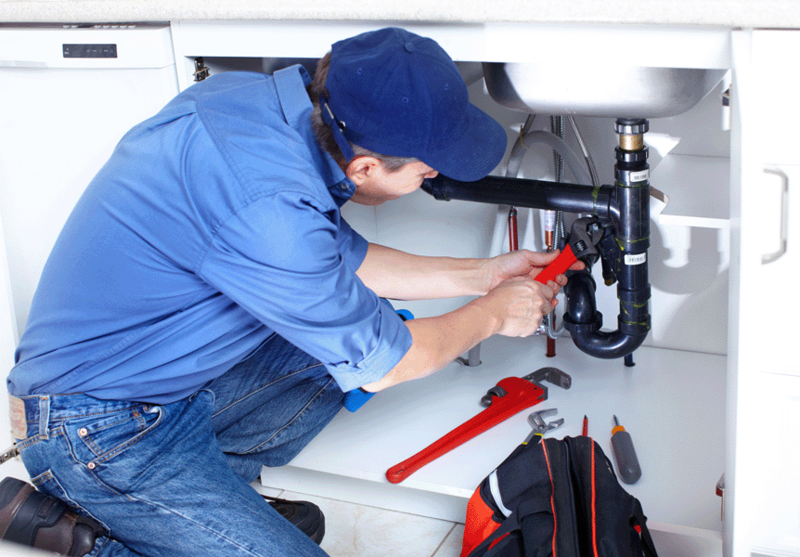 That being said, you might need approval for projects that entail replacing fuse boxes or if you want to install a new bathroom that will involve installing or working with the plumbing. Approval might be needed if you plan on replacing doors, windows or roof coverings. Furthermore, you might require approval if you decide to replace a heating system. The sames goes for installing one. If you have a heating system that you’d like to add a radiator to, then you will likely need approval. As a general rule of thumb, you should check if approval is needed for any home remodeling or building project. If you just go ahead with the project, the work might not be compliant with laws. This means you won’t have certificates or anything like that, which could cause you issues if you ever want to sell the property. Generally speaking, some projects don’t require building regulations approval, such as perform maintenance work or performing most repairs, as long as they don’t involve fuse boxes, heating systems, oil tanks as well as glazing units. If you’re going to make a change to existing circuits, then you don’t need approval. The same goes for replacing a bath with a bath or a toilet with a toilet and so on. If you’re not sure whether or not you need building regulations approval, then you can contact a building control body and ask them. These schemes allow tradesmen to register with the intent to prove that they are able to perform work to specific standards. This means you won’t have to apply for planning permission or building regulations approval because they’ll be able to do it for you. Not only that, but if it’s required by law, they will contact your local council to tell them about the work that will be carried out, otherwise they’ll just do the work because their work has already been proven to meet standards. This means they might not even need to apply for planning permission. Now you have a general idea of when you need approval to build and when you don’t. Never hire a tradesperson who isn’t licensed, insured or competent, and don’t forget to let the local council know about your planned work. If you’re in doubt, then hire a solicitor that specialises in construction laws. The ICAEW is the organization that governs that laws of accounting in the UK. If you are entering the profession, by the time you get done studying the laws, you are going to feel like a lawyer. In all seriousness, there are many rules and regulations surrounding accounting, so get ready to dive in. Study all about the regulation of financial reporting and all other aspects of accounting based on how you plan to enter this field. 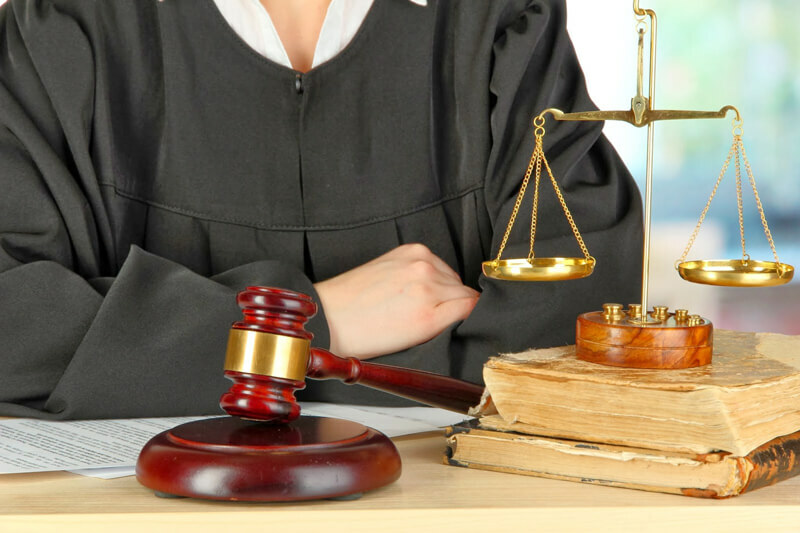 Study the laws a little at a time, and get ready to take on an exciting career. Your understanding of the accounting laws in the UK will grow over time, even after you become an accountant. There are so many niches in this profession. You might start out working one branch, and who knows, you could be helping large corporations during some point in your career. Or you could even start out there and continue to work your way up. It could be fun starting a private practice, too. Opening up your own business as an accountant would be like a two-fold strategy. You are helping others manage their finances, and you are taking on business finance yourself. Talk about continuously brushing up on the tax laws and other laws surrounding your profession. You can make substantially more money if you open up your own accounting practice and fine tune it for success, too. It’s up to you and how you want to enter this profession. One thing for sure though is that you’re going to need to know the accounting laws and how they pertain to what you’re doing. The people you work for aren’t going to know the legalese surrounding the laws, and it is going to be up to you to get the job done. Large corporations, small businesses and individuals hire accountants for a reason. They don’t want to have to mess with every single financial aspect of their lives. It’s your job, something you enjoy and you’re going to do it well. Are you familiar with SORP? What about the FRC Structure? There are going to be so many terms that you learn as you continue your education. Learn as much as you can before you get started. Set those goals, study those laws and be the best accountant you can be. You want to be the one that everyone calls. You want to have to refer clients to other professionals because you’re completely booked. Speaking of that, you do want to network heavily with other accountants in your area. Use the online tools and resources available to help you familiarize yourself with all the laws out there. 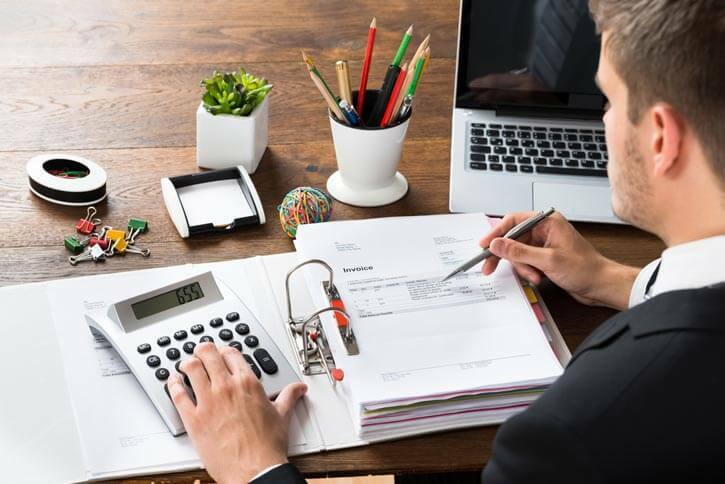 You will want to be sure that you do everything you can to fully understand the complexities of the accounting laws in the UK. Your adventure has just begun. You have so much available to you to help you grow. Get ready to start out as an accountant, one who strives to uphold the law and help others with their finances to the best of your ability. 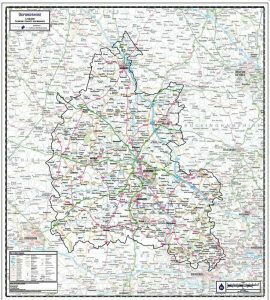 If you are running a heat pump installer company in Oxfordshire, and your business is going very well, then it may be time to take on a few more employees that can help you to keep up with the demand. 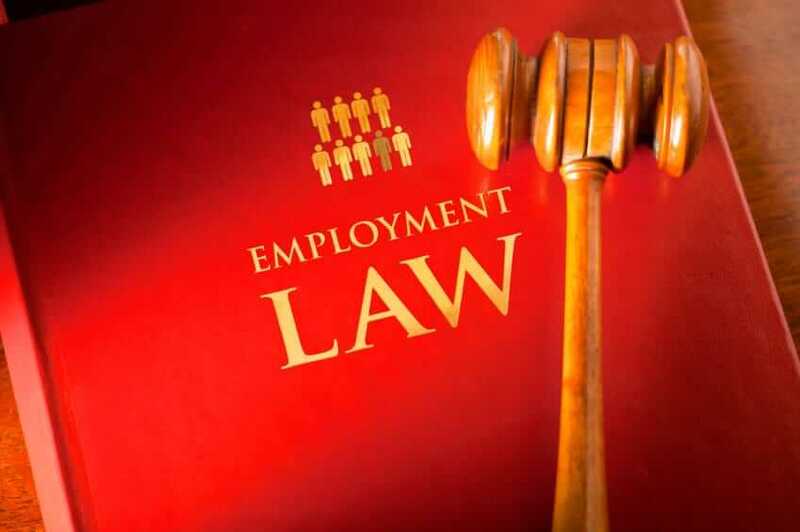 However, one of the things you need to pay careful attention to will be the overall employment laws that you will be subject to whenever you are running your company and hiring new people. In this guide, we’re going to show you a few of the key employment laws you need to take into consideration, and you will also learn a few tips and pointers that will help you when it comes to hiring new employees for your business. First of all, it’s safe to say there are a variety of employment laws that you need to make sure you are following whenever you employ any new worker. In particular, you need to be aware of the minimum wage law, the maximum weekly working hours law, and various employment contract laws that’ll make sure both you and your employee are on the same page in regards to their rights and obligations at work. 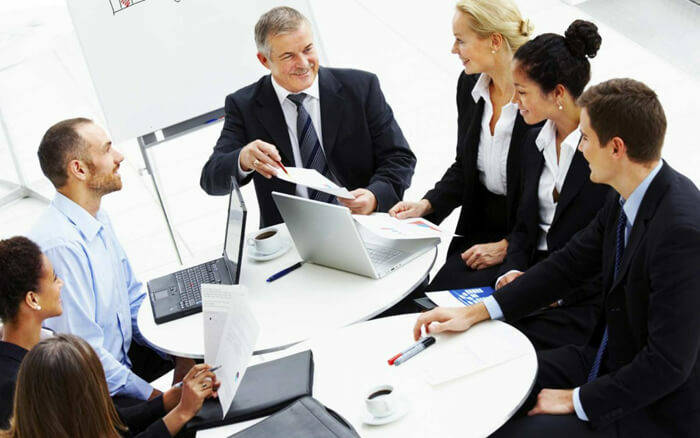 Of course, learning how to hire new employees can often be a stressful time for any small business owner, so let’s take a closer look at a few tips that will put you on the right track when you are hiring a new employee to work in your company. Perhaps one of the most important things you need to do is make sure you are writing accurate job descriptions that give your potential employee an accurate indication of what the job entails. It can certainly be very frustrating to interview dozens of people, only to find all of them aren’t a good fit for your business. However, while this could be a problem with the local employment market, it could also mean that your job description wasn’t clear and accurate enough to specify what it is that you require. Additionally, there are many avenues to take when you are hunting for new employees, and it can often be beneficial to embrace social media job hunting strategies, or perhaps even hire a headhunter who will be able to select the right employees for you. While this may set you back financially, it can make your life easier when it comes to finding the best employees, especially if you do not have much experience in the world of hiring and recruiting. Another key thing to do is make sure you have a structure to your interview process, so you have a way to compare all of the candidates and weigh up all the skills, qualifications, and unique benefits that each person could bring to your business. At the end of the day, it’s safe to say that working with employment law and managing the hiring aspect of a small business can be a very difficult and stressful time, but if you keep these tips in mind, then you should be able to find the right employees to help you run your heat pump installer company in Oxfordshire. If you own a company that sells insulated roof sheets and sealants, you need to familiarise yourself with UK trading laws that apply to your industry. Failure to comply with these laws could result in penalties. There are several laws that apply to businesses that sell construction materials and a few laws that specifically apply to roofing materials. There are a few basic laws that all UK businesses have to follow. These include paying business taxes, listing prices in an upfront manner and offering returns or refunds to customers. A customer can ask for a refund on the insulated roofing sheets they purchased from you, unless they were aware that a flaw existed, simply changed their mind or caused damages to the roofing sheets themselves. There are a few UK trading laws and regulations that apply to insulated roofing sheets. There is a specific method that needs to be used in order to determine the U-value and thermal transmittance of the products you offer. Some laws require roofing material manufacturers to design products with a few issues in mind. These issues include preventing mold and humidity problems, reducing thermal bridging and meeting air tightness requirements. There is also a specific method that should be used to measure the air tightness performance of your products. Some materials are legally considered as fire hazards. Make sure the materials used to manufacture the insulated roofing sheets that you offer are not considered as fire hazards by the law and by insurance companies. The materials used to make spacers, restraints and other elements used during the installation process should also be fire resistant. There are no UK trading laws regarding environmental protection but a lot of businesses decide to follow specific environmental standards to reduce their footprint. You should be aware of this since products that meet these standards should be interesting to a wider range of commercial clients. Find out more about the materials that will help businesses meet environmental standards and about the kind of performance requirements for a building that meets these standards. If you offer installation services, there are a few other regulations you need to familiarise yourself with. Because roofing can be dangerous, there are a number of laws and best practices that you should follow to prevent accidents. These include providing adequate training and equipment, using safety systems, protecting the public while working on a building and providing a safe escape route in case of a fire just to cite a few examples. Trading laws are a complex topic and it is important to be familiar with the regulations that apply to what you do. You should take the time to go over UK trading laws that apply to all businesses and should think about contacting a legal professional if you have any questions or want to find out how you can be more compliant. In order to run your Liverpool business in a safe and compliant manner, it is so important for everyone at your company to understand first-aid. You must know the techniques, and you should also practice using them. It’s also important to understand the legal ramifications of doing so, especially when it comes to saving a life. All of this information must be updated from time to time. There are certain courses that must be taken by companies to comply with the laws of the land. If you want to contact a business that can provide this type of training. You can find one in Liverpool that will not only be affordable, but will provide the best possible training to get everyone up to speed. Let’s look at how you can find one of these companies and discuss some of the courses that they will teach. What Type Of Training Do They Offer? The companies that offer these different types of training will have multiple courses on first-aid training in Liverpool. They will talk about emergency first-aid, how to apply these strategies, and how this will work within the context of the jobsite. They will go over basic information on first-aid, and also how to handle situations such as a person that is going through anaphylaxis. They will have courses on BLS, and the best way to use AEDs, all of which will help contribute toward saving a person’s life. There is quite a bit of training that is also offered by these companies. They go far beyond first-aid. They do first-aid at work training, emergency first-aid at work courses, and paediatric first-aid training that will show you exactly how to help small children that may need immediate attention. Each one of these is very important as they apply to completely different situations. First-aid could simply be how to apply bandages, Band-Aids, or something very simple. Emergency first-aid goes directly into using equipment that can help save a life. There is also legal information that needs to be understood so that your employees, and also your company, are compliant with local laws related to safety and health. There are aspects of administering first-aid which could come under a legal situation. If something is not done right, and it leads to further complications with the individual you are trying to help, this could lead to a legal problem. All of this will be discussed at these training sessions where you can learn about your rights, the rights of the company you work for, and the rights of those you are trying to help. By understanding all of this, you can be aware of what you are potentially getting into when you decide to help someone at your place of employment. The company that you choose in Liverpool to provide first aid law information and first aid training should be one that comes with high recommendations. The Internet will show you who is available in Liverpool, directing you to their websites. You may have colleagues that have use these companies before and they can make a recommendation. It is just important to have this type of information presented to your employees so that everyone is up-to-date and your company will be fully compliant with any laws that require regular updates for first-aid related information. If you live in or near Wirral and have need of legal advice then you should call one of the many qualified solicitors for help. There are many reasons why a person may need to talk to a qualified Wirral solicitor. Some of the reasons may include injury claims, divorces, criminal law, business law, estate planning, or any other legal matter. An experienced solicitor will help you to solve your legal issues quickly and properly. For example, let’s say that you are in a marriage where you and your mate have agreed to separate. 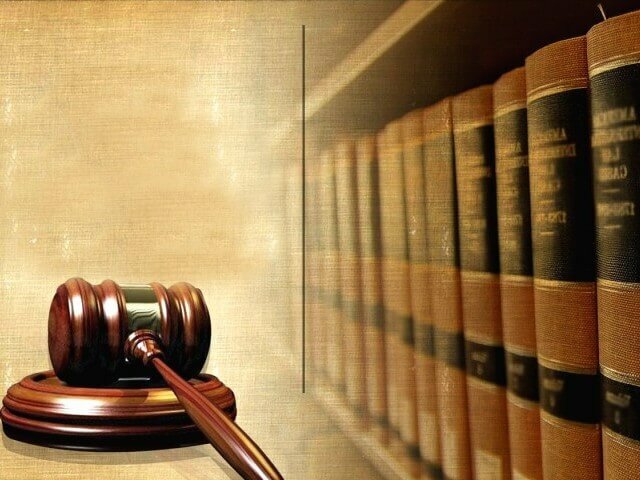 In this type of situation there are many legal issues that will need to be taking care of. There will be the division of assets and child custody issues. Many couples believe that they can do this on their own but after a short period of time they will realize that they should have contacted legal help from the beginning. A qualified lawyer who has experience in family law will be able to reach a settlement that is agreeable to both parties. This will be very important not only for any physical assets that each party owns but it will be even more important for the children of the marriage. In most cases the children will be given to one parent while the other parent will have visitation rights. When you visit a law firm simply asked the secretary to talk to a lawyer who has experience in family law. Another example of when a person would require the services of a solicitor is if they are involved in a serious accident. It does not matter if the accident is one that occurred at work, in an automobile accident, or at a public location. A personal injury lawyer will be able to handle all of the legal issues that are common with this type of occurrence. Once again, it is important to contact a lawyer who specialises in injury claims as soon as possible. This will assure the injured party that they will get a fair and just settlement. 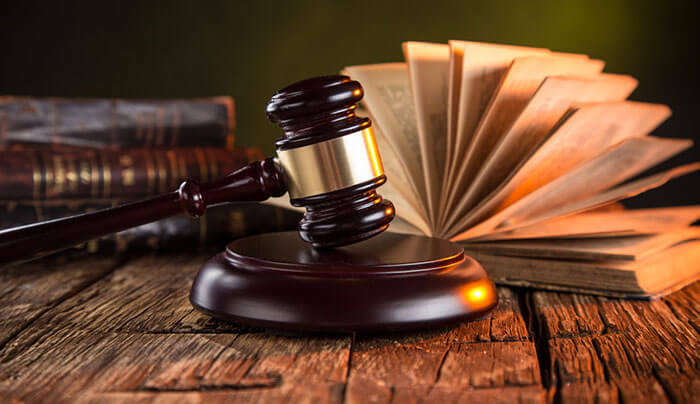 When it comes to personal injuries it should be noted that the defendant’s insurance company will try to secure a settlement soon after the injury has occurred. Even if the injured party is in the hospital an insurance adjuster will visit the injured person and try to convince them to settle. In most cases the amount of money that will be offered for the settlement will be inadequate to cover future medical costs and associated expenses. A personal injury solicitor when contacted immediately after the accident will become the mediator between the injured party and the insurance company. 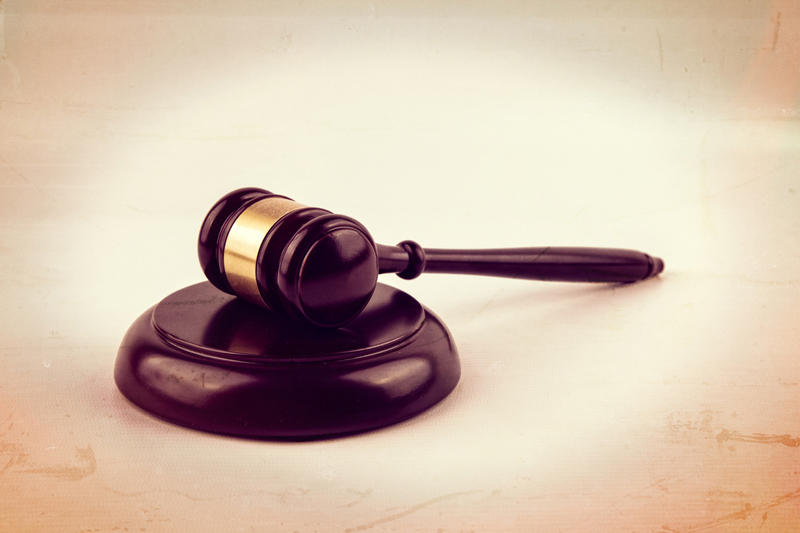 An experienced injury lawyer will also know exactly how much is a fair compensation package for the injured party. There are many things to consider when being involved in such an accident such as hospital bills, lost wages, material items that need to be repaired or replaced, rehabilitation, drugs, and so forth. Therefore, do yourself a big favor whenever you require legal advice, contact a qualified legal solicitor.